AeroMobil, the Slovakian flying car startup that’s been teasing its prototype for the past few years, is finally set to unveil a production-ready, road-registerable aircraft. Mashable is reporting that AeroMobil will pull the cover back on its first vehicle at the Top Marques Monaco supercar event at the Grimaldi Forum on April 20. 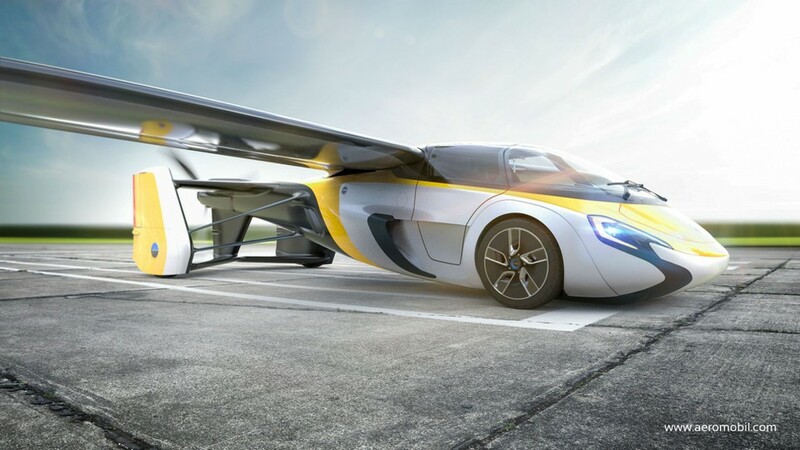 The automaker describes its car as a completely integrated aircraft that also functions as a four-wheeled car powered by hybrid propulsion. Details are scarce but we do know that AeroMobil will offer up a full array of specs next week and start accepting pre-orders sometime later this year. 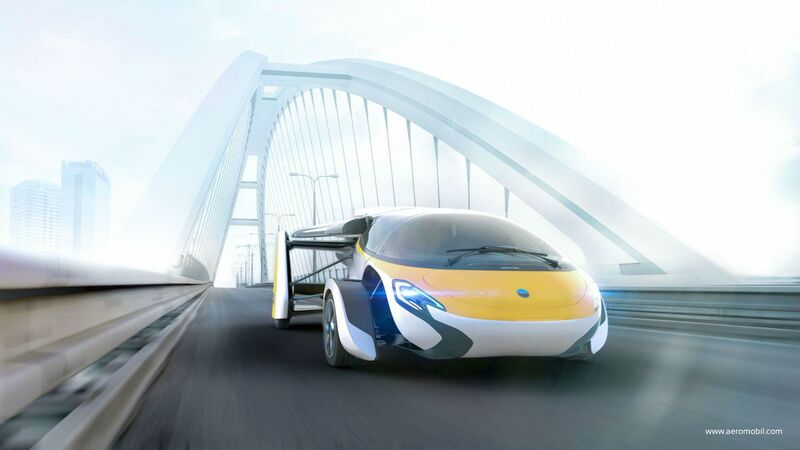 AeroMobil recently raised $3.2 million in funding, the publication notes. The company says its aim with the production vehicle is to make personal transportation more efficient and environmentally friendly by allowing significantly faster door-to-door travel for medium distance trips and in areas with limited or missing road infrastructure. In 2015, AeroMobil suffered a scare when one of its prototypes crashed during a test flight. The pilot and creator, Štefan Klein, fortunately only suffered minor injuries as he was able to successfully deploy the vehicle’s parachute system at an altitude of around 900 feet to minimize the impact of the fall. Any bets on how much this thing will retail for? Over or under a million bucks? Let us know what you think in the comments section below. It will probably go for near $1M, but certainly could go higher. The problem is and remains the same, the operator will have to have both a drivers license AND a pilots license. If the can is not already approved and listed by the FAA there are a number of other paperwork exercises the intended pilot will have to go through and no telling if any kind of "flexible flight plan" could be filed. I'd love one, but living in a condo, I might have a bit of a problem negotiating a landing in the parking lot!!! Probably in the neighborhood of $900 K. Flying car technology will be slowly implemented not only because of price, but of availability and regulations. This thing will go through years and years of red tape. Way before they become affordable and mainstream! I'm in my 50's, I'll be lucky to see one in my neighborhood before I'm gone. Can't be road legal without a number plate, which would have to be curved to go on this. You just stick a license plate mount on it and attach the plate. Yes it will interfere the smooth lines but so it does with other cars as well. One will just have to live with it. This is for European market, not US. so no FAA or red tape talk necessary. It takes off like a plane? Meh. Chinese company Ehang has a better concept with a drone capable of carrying a person. It's just a matter of battery capacity improving to where the Ehang drone can carry more weight and travel farther and faster.